In 2013, the Maison Gosset received the State Label "Entreprise du Patrimoine Vivant" for the quality and style of its wines, showing a certain expertise and excellence. 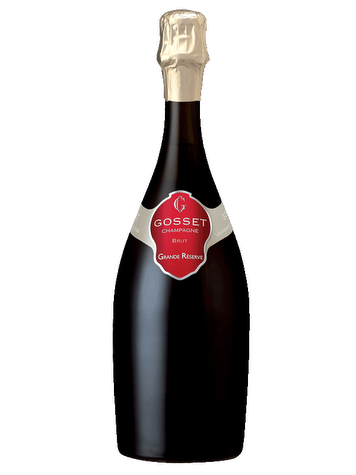 Founded in 1584 in Aÿ, the Maison Gosset is the oldest of Champagne houses. Since 1993, it belongs to Renaud Cointreau. Terroir: The grapes come from the best Crus of the Marne (Grands Crus and Premiers Crus). Vinification: The harvest is manual. 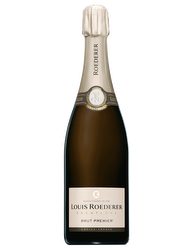 Vinification: This brut champagne is a blend of three grape varieties and three different years (2005/2006/2007). Developed with the « méthode champenoise », the wine does not undergo malolactic fermentation and stays at least 3 years in the field with a lower dosage of 12 g /L.